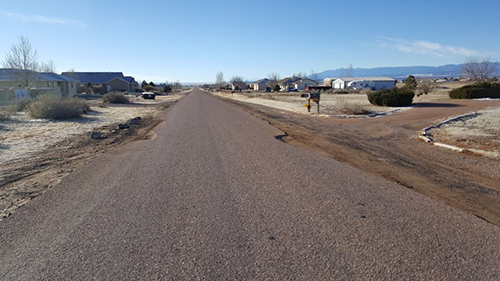 The problem with Chip Seal is that it is not a structure like asphalt pavement so any road that has only Chip Seal over gravel AND if there is any type of shoulder that extends past the Chip Seal, entities will always have trouble with edges of Chip Seal. This question received multiple responses and solutions. You can access and download the solutions document here.